HISTORICAL ROMANCE REVIEW with Regan Walker: Guest Author Gina Conkle shares from her research on Vikings! My guest today is Gina Conkle, author of Viking and Georgian romances, some of which have been featured on Historical Romance Review. Gina grew up in southern California and, despite all that sunshine, she loves books over beaches and stone castles over sand castles. Now she lives in Michigan with her favorite alpha male, Brian, and their two sons and where she occasionally gardens and cooks. She has graciously agreed to share a bit about the Vikings from her research. Her latest Viking story is Kept By a Viking, which I have reviewed. 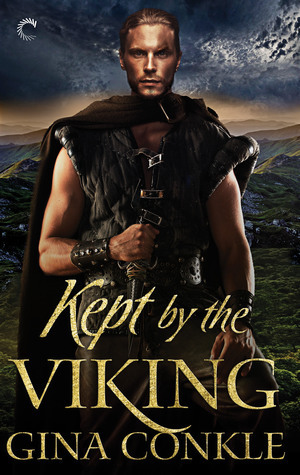 Be sure and leave a comment with your email as Gina is giving away a ebook copy of Kept by a Viking! What Does A Hero Have To Do To Get Ahead? Paris was long a favorite raiding spot for Vikings and other marauders. Rouen, the many abbeys, and neighboring towns were prime targets. 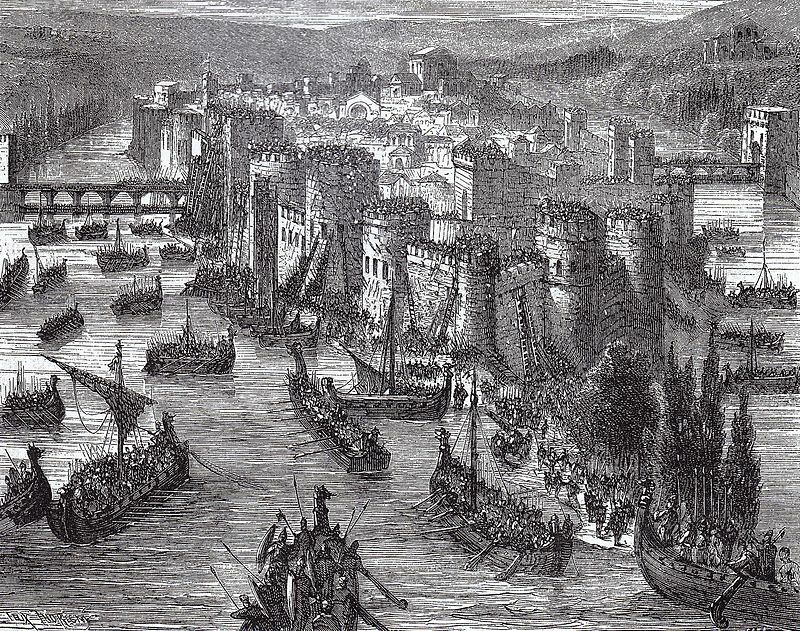 The famed Siege of Paris (845-846 AD) earned the north men 7000 livres of silver and gold. Greedy Vikings came back for more, executing another Siege of Paris in 885-886 AD. This time they left with lesser reward: 700 livres of silver. That didn’t stop them from carrying on their mayhem all the way to Burgundy. And Vikings kept coming, waves of them, harrying the Franks up and down the Seine River. But it took an unsuccessful Viking warrior to change history. Viking leader Rollo the Walker camped out along an estuary of the Seine River for 10 years and became the first leader of what we call Normandy. Rollo earned the name “Walker” because he was supposedly so big, no horse could carry him. Hence, he had to walk everywhere. He attacked Paris and lost. He regrouped and attacked Chartres and lost. The Franks were getting better at fighting the Vikings. Yet, Rollo and his Vikings were determined to attack again, and again, and again. Then Charles the Simple, King of the Franks, was struck with an idea: Why not ask the unrelenting raiders to be his neighbors? Then, the Vikings will fight for them. 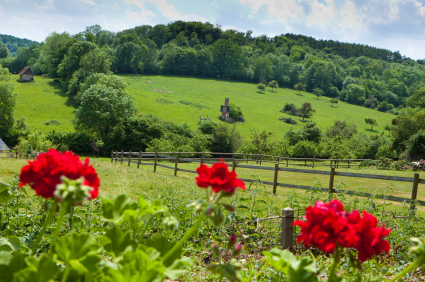 King Charles wanted Rollo and his men to create a defensive buffer between Paris and other sea invaders…and what a beautiful buffer the king offered! Normandy. More than a few Parisian leaders thought the king was bonkers. Northmen for neighbors? Many thought King Charles was putting the fox in charge of protecting the chicken coop. Tempting Parisian wealth would be that much closer to the Viking and his blood-thirsty men. Rollo was no fool. He took the offer. Maybe land is worth more than silver and gold? To seal the deal, Charles offered his daughter in marriage to the Viking chieftain, requested he convert to Christianity, and by the way, be baptized and become known as Robert. Rollo agreed. Technically speaking, the Vikings were subject to the Franks (but try telling that to a tough Viking!). For decades, the Franks and Vikings lived as uneasy neighbors. Rollo and his son, Will Longsword were called chieftain and jarl by their own people (almost all Vikings). Rollo and his son Will, were called “Count” by Christians. During a celebratory event, one of the wary bishops decreed Rollo should kiss the king’s foot. Meant as a sign of submission, this was Frankish payback—Viking humiliation. Rollo was a crafty one, ever adaptable in politics. He conferred with his men in the back of the hall and offered up one of his warriors to kiss the kingly foot. The warrior approached King Charles seated on his throne, but he wouldn’t bend. The king realized he'd have to meet the proud Norseman part way, so he lifted his foot. The Viking grabbed the foot, raised it high to his mouth, and knocked Charles off his rear. The hall erupted with laughter. The Franks quit messing with the Vikings, and Rollo and his followers took over a vast domain in AD 911. Vikings intermarried. They took on the language of the region (mixed with their own). And, Rollo made Rouen his city center. His strong presence turned the oft-attacked area into a peaceful place. From raiders to businessmen and landowners, Vikings settled in, adapting to their new home. The Norse leader ran a prosperous kingdom. Apparently, a fox can run a chicken coop. My Viking romance series, The Forgotten Sons, is based on a band of warriors fighting for fame and finding love as they establish Viking Normandy. Safira needs Rurik’s help to secure safe passage home. Full of secrets, she’s a challenge—one he’s determined to conquer, but their arrival in foreign lands marks a new chapter. An old enemy surfaces and impossible decisions must be made. With alliances fraying, past promises may not be enough to save Rurik from betraying those he’s sworn loyalty to—including Safira, the woman who stole his heart. See the book on Amazon, B&N and Kobo. 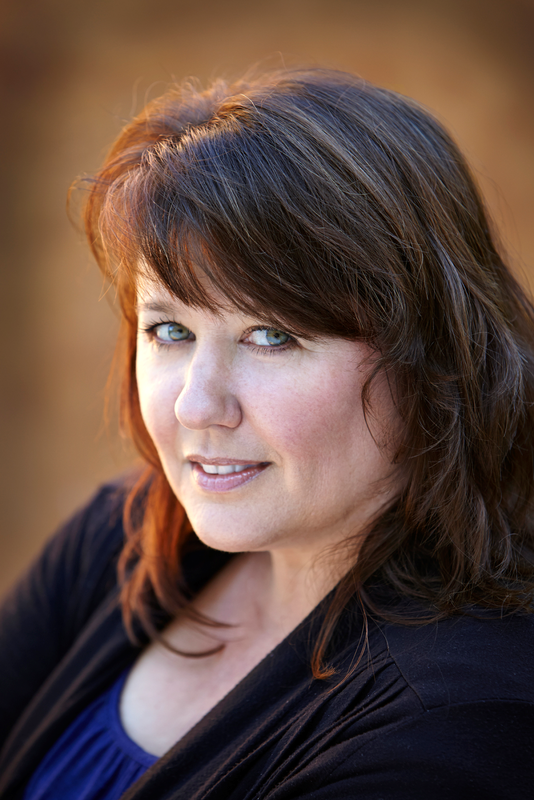 And visit Gina's Website and connect with her on Facebook! Interesting how the Parisians offered land to their enemy to protect them against future Viking raids. Thanks so much for being on the blog, Gina. I loved Kept by the Viking! We have a winner! It's DuelAlias, email kensethkahne@yahoo.com. Gina will be in touch with you!